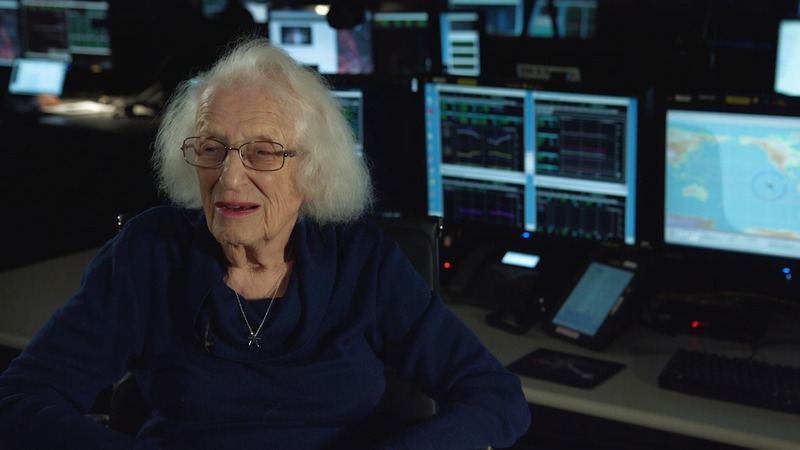 Interviews and b-roll of Dr. Nancy Grace Roman, "the Mother of Hubble." Dr. Roman, born May 16, 1925, began working at NASA in 1959 and served as NASA's first Chief of Astronomy. 00:00 - What is your name and what was your role on Hubble? 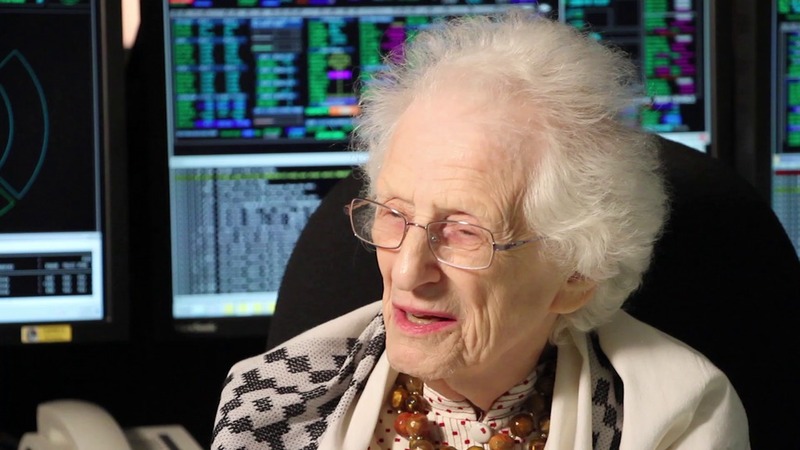 00:29 - How did you sell the Hubble program? What were your specific contributions? 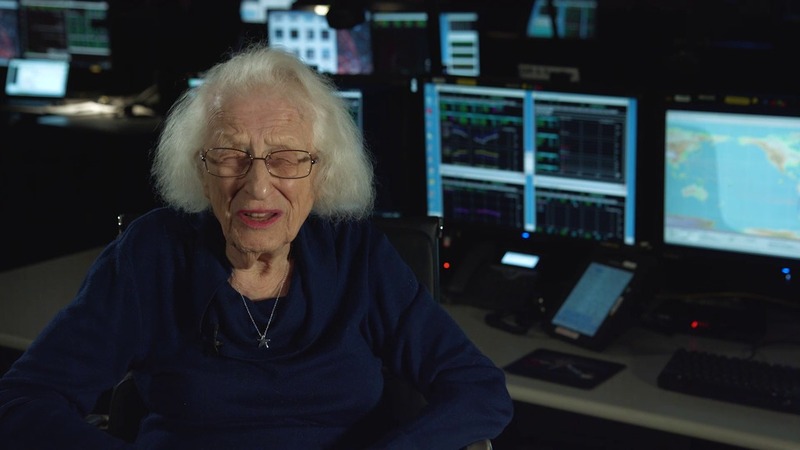 05:46 - Why are you called "the Mother of Hubble"? 06:46 - What are you most proud of in your career with Hubble? 07:27 - How do you think history will record your role and personal accomplishments with Hubble? 08:09 - What do you think is Hubble's most important discovery? 09:16 - How does studying astronomy benefit humankind? 10:18 - What was astronomy's role in the advent of crowd-sourcing? 00:00 - What or who initially inspired your interest in science? 00:42 - Who influenced your decision to become an astronomer? 01:15 - Did you have any role models in astronomy? 01:24 - Are there any female scientists living or dead that you most admire? 03:20 - What was your research area? 04:46 - Why did you decide to leave academia? 06:09 - What was your favorite job? 07:12 - Why didn't you think you would get tenure? 07:50 - Who helped you succeed or gave you the most support? 08:42 - It sounds like there were many people that did not encourage you to go into science. 00:00 - Where in your early professional career did you face challenges as a woman? 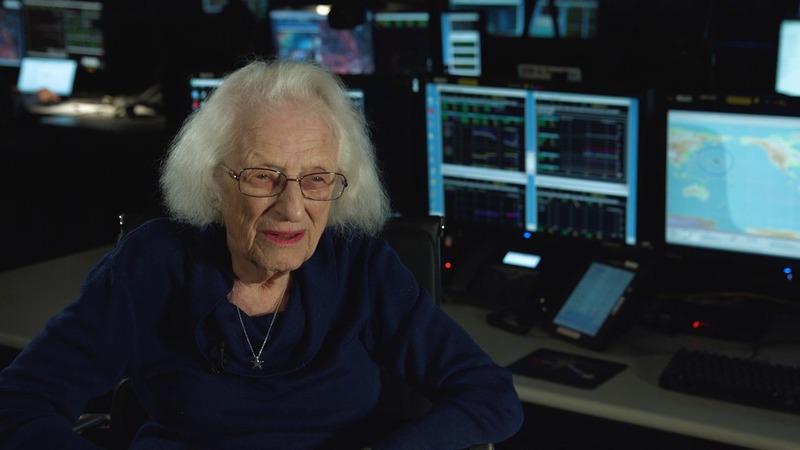 01:43 - What was it like being the first female executive at NASA? 02:18 - How did you earn people's respect? 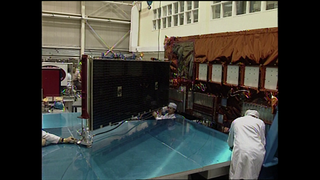 02:42 - Was there anything in particular that helped you perservere in the NASA environment? 04:14 - What year did you start working at NASA? 04:26 - What challenges did you personally face on the Hubble project? 04:53 - What challenges do you think still exist for women in STEM fields? 05:53 - What advice do you have for girls and young women who want to pursue a career in science? 06:59 - What advice to you have for young people about reaching your goals? 07:25 - How do you feel about becoming a Lego? 07:45 - Tell us about being presented an award by President John F. Kennedy? 00:00 - What parts of the Hubble story do you think haven't been fully addressed in the history books? 01:06 - What do you think is Hubble's most important finding so far and most surprising finding so far? 01:24 - How has Hubble changed the way astronomy is done? 03:40 - How do you think Hubble has contributed to the higher public profile of astronomy? 00:00 - How did you become interested in science? 00:32 - Was there anyone in your life who acted as a mentor? 02:24 - Was there anyone who was an unexpected supporter for you? 02:42 - Was there any time you expected to get support from someone but didn't? 04:09 - Did you and your thesis advisor ever get past your somewhat tense working relationship? 04:45 - What career challenges did you encounter regarding opportunities, training, and advancement? 05:42 - Do you think there's a disparity among women and minorities in advanced STEM careers, and if so, why and what can be done to change it? 06:38 - Do you think it's important to encourage children to expore STEM? 07:27 - Do you think STEM is lacking within our educational system? 09:39 - What would you say or do to inspire young women and minorities to become interested in STEM careers? 10:16 - What do you wish you had known when you were first starting your career? 10:34 - What piece of advice would you give young women today? 11:00 - What advice do you have for anyone who's having trouble getting along with their thesis advisor or professor? Interview by Mary Estacion of the Space Telescope Science Institute (STScI) of Nancy Grace Roman at Goddard's Space Telescope Operations Control Center (STOCC). 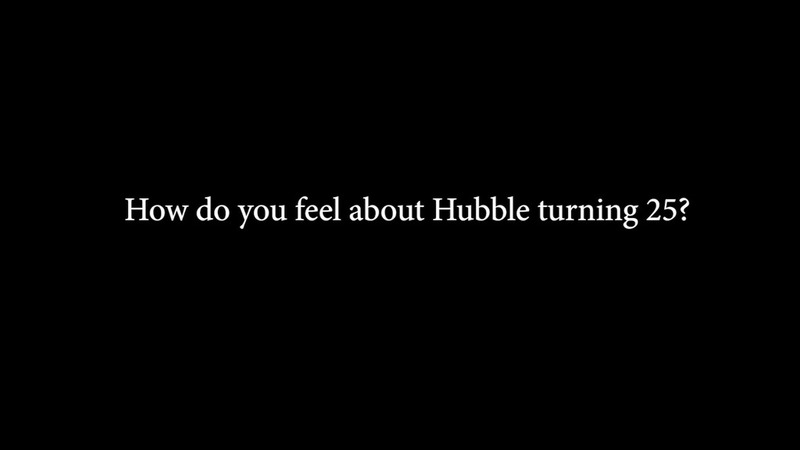 00:00 – How do you feel about Hubble turning 25? 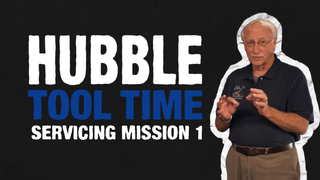 00:27 – Why did we need Hubble? 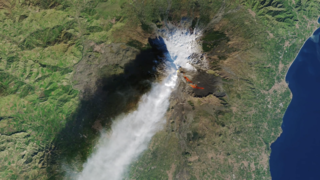 02:26 – What was your initial hesitation with Hubble? 03:29 – But then you became one of its biggest advocates? 03:49 – There were obstacles in getting a telescope up there..? 04:23 – You jumped on the bandwagon because you saw that everyone was on board..? 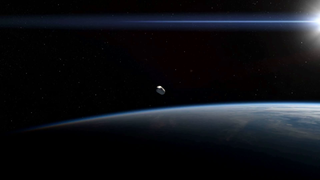 06:04 – Did the design of Hubble change over the years? 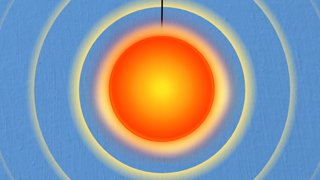 08:41 – You mentioned that they were thinking of making it a manned telescope..? 09:06 – Were they initially thinking of photographic film? 09:58 – Why was it named after Hubble? 10:32 – What was the state of astronomy before Hubble? 12:10 – In your opinion, what would you say Hubble’s biggest contributions have been? 13:48 – What is gravitational lensing? 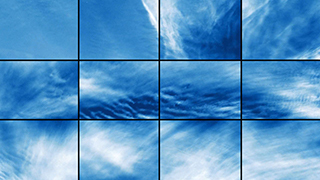 15:06 – What are the general contributions of Hubble? 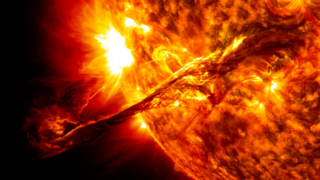 15:41 – How far could we see before Hubble? 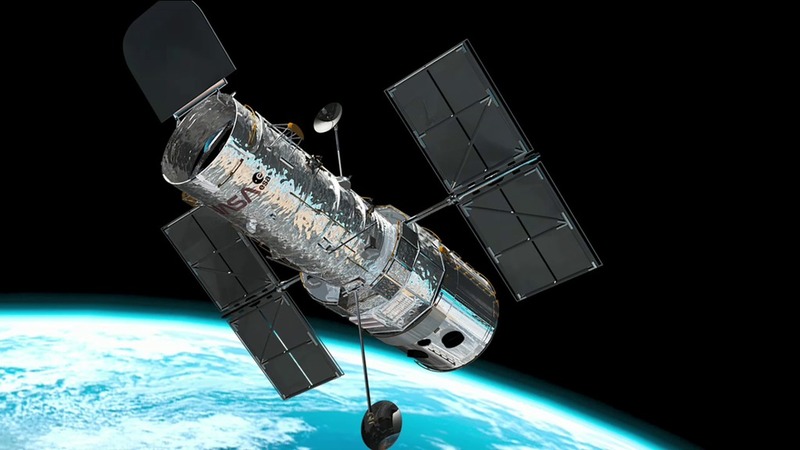 16:03 – Was Hubble ever in danger of not happening? 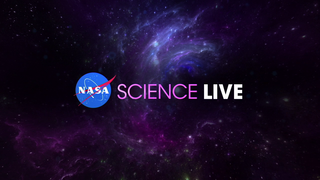 17:23 – What do you think convinced Congress to fund Hubble? 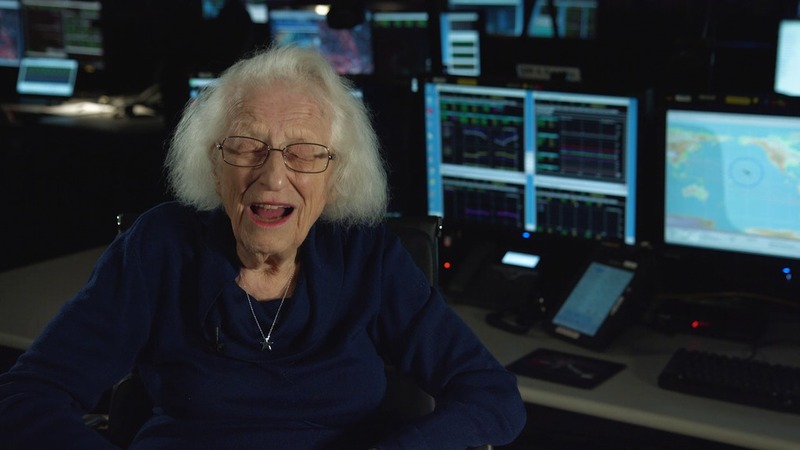 17:55 – What do you think has been the most exciting part of Hubble’s history? 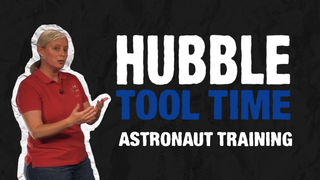 18:39 – How do you put Hubble in perspective in regards to your career? 19:27 – Can you explain why a group of astronomers wanted to spend more money on ground-based telescopes rather than space-based telescopes? 20:57 – How has Hubble’s impact transcended astronomy? 21:53 – How has Hubble had a cultural impact? 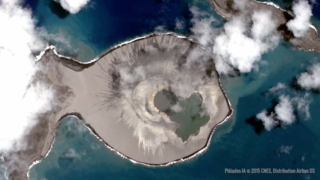 22:39 – What do you think when you look at a Hubble image? 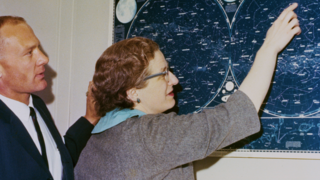 23:34 – What do you attribute to your interest in astronomy at a time when women weren’t astronomers? 25:08 – What drove you to keep pushing on when nobody else was supporting you? 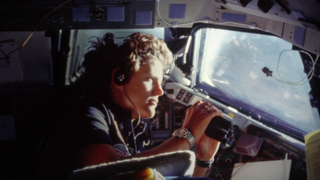 25:43 – Was it tough being a woman in a very male-dominated field? 26:39 – Is that why you started working at the NRL? 28:12 – Would you consider yourself stubborn? 28:23 – Was there any other career that was interesting to you? 28:39 – Do you have any advice for women or girls? 29:29 – What are your impressions of James Webb? 29:52 – What impresses you most about Webb? 30:22 – Do you think James Webb will make the kind of impact Hubble has made? 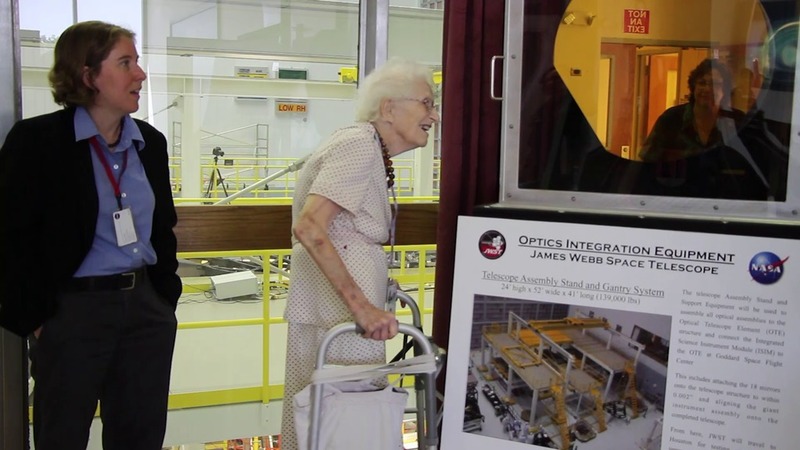 Nancy Grace Roman learns about the James Webb Space Telescope from astrophysicist Jane Rigby during a visit to NASA Goddard on Aug 26, 2014. 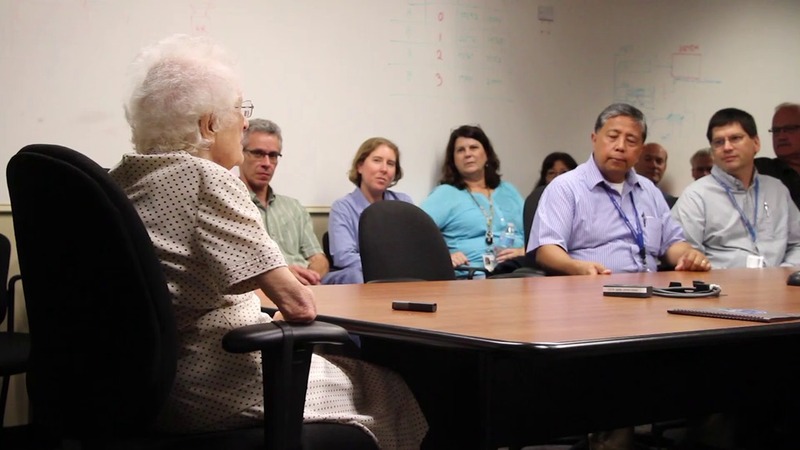 Nancy Grace Roman talks to the Hubble team during a visit to NASA Goddard on Aug 26, 2014. 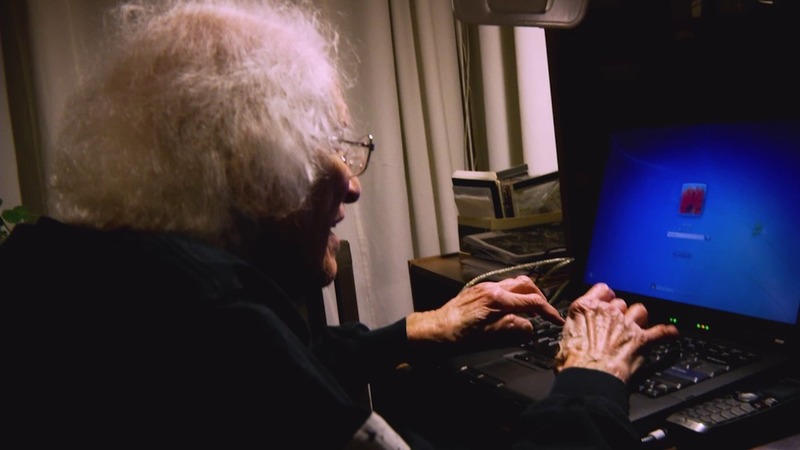 Nancy Grace Roman at her home in December, 2015. 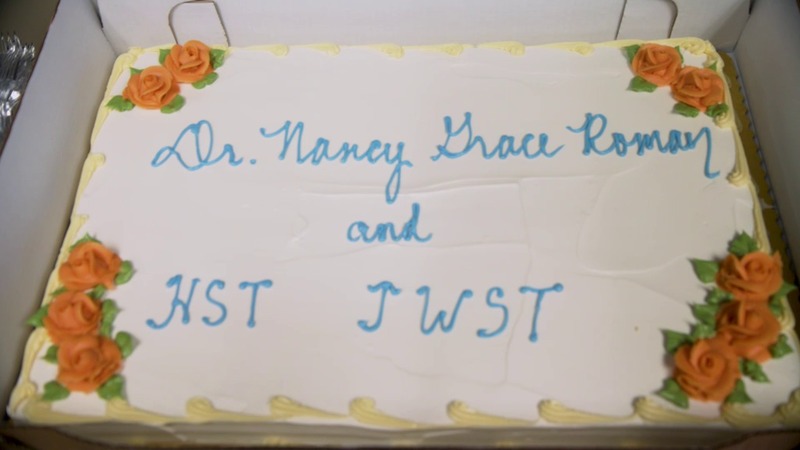 Web short produced by Mary Estacion of the Space Telescope Science Institute, released Jan 20, 2015. 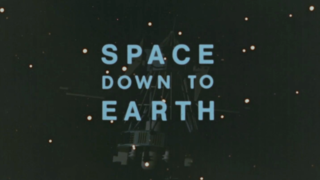 This segment looks at the state of astronomy before Hubble and the difficulties of observing from the ground that drove the need for a space telescope. Astronomers instrumental in the Hubble project in the 60s and 70s reflect on how the design of the telescope was forced to evolve because methods used by ground-based observatories weren't practical in space.